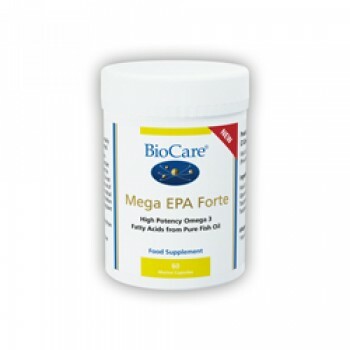 Mega EPA Forte is an extra high potency fish oil capsule, suitable for daily use. It delivers very high potency in a capsule, but retains its triglyceride form. 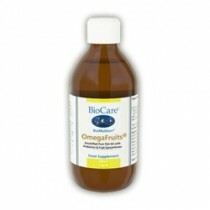 Ingredients: Fish Oil1, Capsule Shell (Fish Gelatin1 & Glycerin), Sweet Orange Oil, Natural Mixed Tocopherols2, Sunflower Oil.